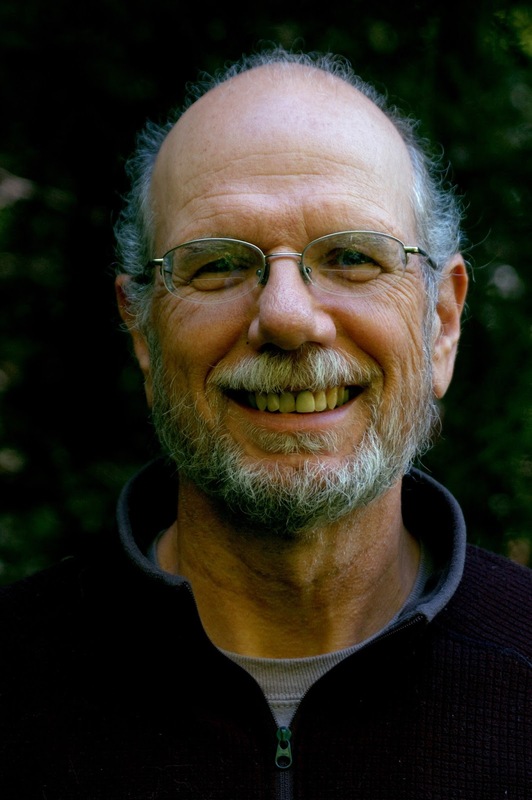 My special guest today is author James M. Jackson. He’s here to share a bit about his new suspense, Empty Promises. During his virtual book tour, James will be awarding a chance to name a character who will appear in False Bottom (Seamus McCree #6) to a lucky randomly drawn winner. To be entered for a chance to win, use the form below. To increase your chances of winning, feel free to visit his other tour stops and enter there, too! James M. Jackson authors the Seamus McCree series consisting of five novels and one novella. Jim splits his time between the deep woods of Michigan’s Upper Peninsula and Georgia’s Lowcountry. He claims the moves between locations are weather-related, but others suggest they may have more to do with not overstaying his welcome. He is the past president of the 700+ member Guppy Chapter of Sisters in Crime. Welcome, James. Please share a little bit about your current release. 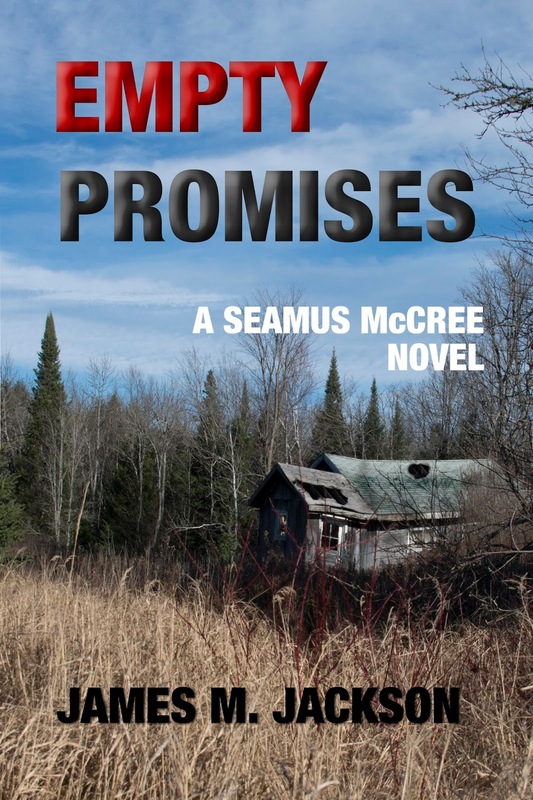 Empty Promises is the fifth Seamus McCree novel. Set in Michigan’s Upper Peninsula, his first solo bodyguard assignment goes from bad to worse. His client disappears. His granddog finds a buried human bone. Police find a fresh human body. Seamus risks his own safety and freedom to turn amateur sleuth in hopes he can solve the crimes, fulfill his promise of protection, and win back the love of his life. Wit and grit are on his side, but the clock is ticking . . . and the hit man is on his way. I’m a pantser and with my novels, I usually find out what issue I’m writing about only after I complete the first draft. Seamus McCree has lived by the belief that his word is his bond. In Empty Promises I discovered I was exploring how he reacts after he takes a series of actions that increasingly conflict with his core values. Like most of us, he self-justifies his decisions, but as they accumulate, they begin to wear him down. His personal consequences are wrapped inside a page-turner of a story with all the twists and turns of a suspenseful thriller. False Bottom, the sixth Seamus McCree novel takes place shortly after the completion of Empty Promises. Uncle Mike (O’Malley), Seamus’s surrogate father, is gunned down. Seamus returns to his Boston roots to handle the retired Boston police captain’s estate. He discovers Uncle Mike left him more than just stocks and bonds to worry about. The secrets and intrigue put the entire McCree clan at risk. I’ve always written things, but I don’t think I considered myself a writer until I had the validation of a printed book in hand. It turned out that first book was nonfiction One Trick at a Time: How to start winning at bridge, which was published in 2012. My fiction success started the following year. I spend about 1,000 hours a year in the writing business and consider myself a half-time author. I am a morning person and like to write when the house is quiet. I don’t write every day, giving myself permission to enjoy traveling and having family and company stay with us without trying to cram writing into those days. On days when I concentrate on writing, I’ll often work five or six hours before lunch and then another hour or two after dinner. I prefer to write in silence. I marvel that Stephen King can blast rock while he writes, and that many authors prefer to write in noisy coffee shops and public venues. When I write a scene, I often close my eyes and watch the characters act it out. Then I transcribe their actions and their dialogue. I’m not sure if that’s a quirk or whether listening to characters I made up is evidence of mental instability. I don’t recall having any particular passion as a kid. I have always enjoyed helping people learn. These days I find an outlet for that passion by teaching bridge at the local club. It’s always a risk picking up a book from a new-to-you author, isn’t it? Of course, I’d love you to buy Empty Promises, but for those not sure if it’s their cuppa, I have a free download of the first four chapters you can read. If your prefer to start a series with the first novel, here’s the link to Ant Farm’s first four chapters. And thank you very much for having me, Lisa. Thanks for having me today. I'll stop back during the day to respond to your readers' comments or answer any questions. Hey Lisa -- good to see you this morning. I have to admit now to being a little bit envious of how you come up with ideas and how you put that onto paper. I always say I view the world differently to everyone else, just wish I had the imagination and intelligence to write a book. Well one that someone else would want to read that is!